A new drive has been launched to turn North Wales into a holiday hotspot. Tourism Partnership North Wales are investing £250,000 in a bid to boost the region’s £2 billion visitor economy that employs around 40,000 in North Wales. Tourism Partnership, the body responsible for the strategic development of the region’s visitor economy, are working with the six local authorities in North Wales to create an “Excellent Visitor Experience”. According to Dewi Davies, the Regional Strategy Director, the key to the success of the strategy was setting up a network of Destination Management Partnerships representing the public and private sectors in each of the counties. As well as smartening the region’s towns and villages, the campaign will include marketing, research, developing social media, learning journeys and profile-raising PR. The idea is that visitors will want to return again and again – and tell their friends and families to come here too. A recent survey by the Travelodge hotel chain showed that 65 per cent of Brits are now taking so-called staycation holidays closer to home. 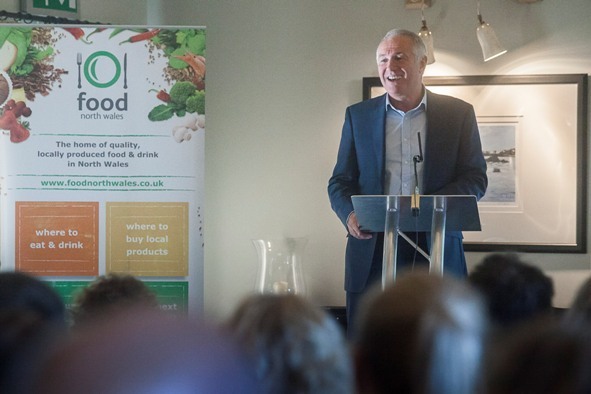 With 25 of the UK population within a two-hour drive of North Wales, Tourism Partnership believes the region is well-placed to take advantage of the trend. Mr Davies said: “The most important aspect of what we are doing is to improve the visitor experience so we are spending £250,000 each year with our partners in the six Destination Management Partnerships across North Wales, from Anglesey to Gwynedd to Conwy to Denbighshire to Flintshire to Wrexham. We know how important that experience is, it’s what people take home with them and it’s what they tell to their friends and families as how good a time they’ve had. Our aim to attract new and returning customers who spend money and create jobs across the whole of the region, in our coastal communities where most of the accommodation and also in the rural communities where they have their great outdoor experiences, whether it’s walking or climbing or some of the exotic products that we have in the adventure sector”.